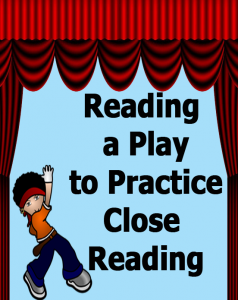 Love to read plays but just don’t have the time! 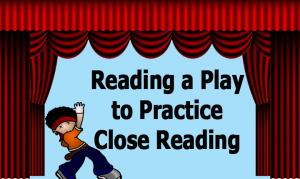 Read my suggestions for practicing close reading skills while reading a play with the class; just check out my guest post on HoJo’s Teaching Adventures! 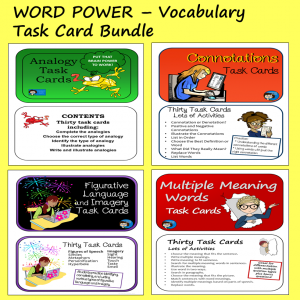 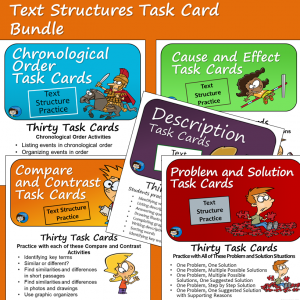 While you’re there, you might want to pick up my close reading FREEBIE, too! 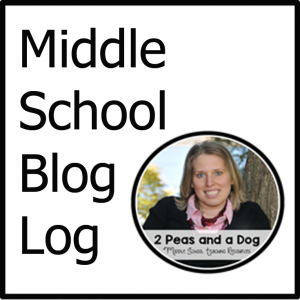 And thank you to Heather at HoJo’s for the chance to share this article on her great blog!